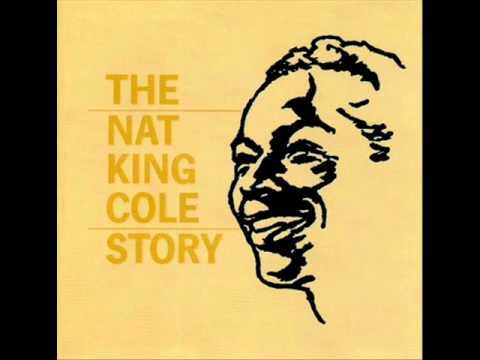 Nat King Cole - It's Only A Paper Moon. Nat King Cole. Its Only A Paper Moon. ( Live In Colour). HD. 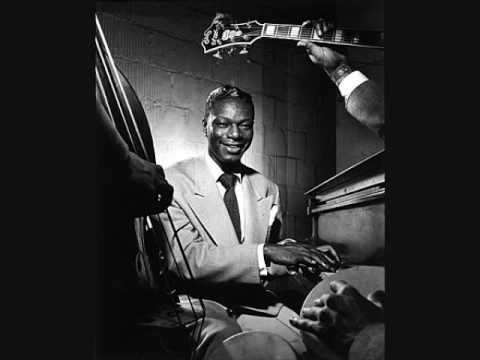 Nat King Cole. Its Only A Paper Moon. ( Live In Colour). HD. 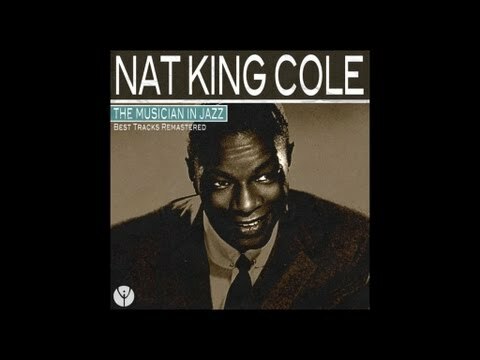 Taken from the BBC TV special from 1963 Summer by Nat King cole in HD resolution.